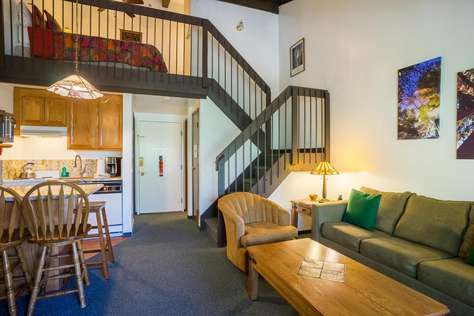 Yosemite West is the perfect location for your mountain getaway. We are centrally located inside the gates of Yosemite National Park. Just 30 minutes south of the valley floor, one mile from Glacier Point road and just 6 miles from Yosemite Ski and Snowboard Area and 30 minutes (15 miles) from Glacier Point. Even though it’s very convenient to most areas of the park, this is still a very remote community. You are likely to see wild animals such as coyotes, deer and maybe even an occasional bear! 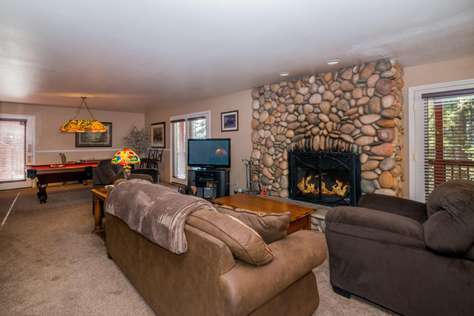 Finding quality Yosemite lodging and homes for rent can be a challenging task. 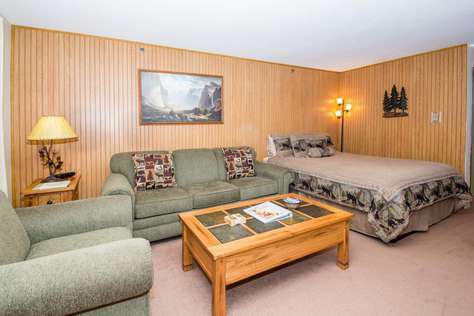 We take pride in making your stay in Yosemite as comfortable and as pleasurable as possible. 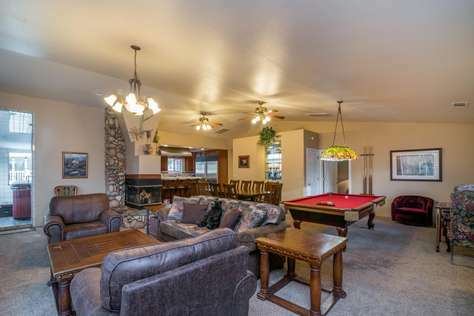 Our home and condominium units are impeccably maintained, beautifully decorated and loaded with amenities such as fully equipped kitchens, fireplaces, internet access, hot tubs, pool tables and have gorgeous views of the forest right outside your window. 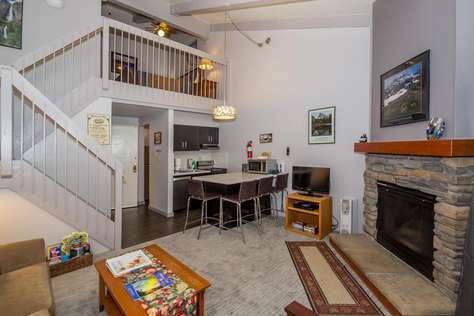 Yosemite West is the perfect location for your mountain getaway. We are centrally located inside the gates of Yosemite National Park. Just 30 minutes south of the valley floor, one mile from Glacier Point road and just 6 miles from Yosemite Ski and Snow Board Area and 30 minutes (15 miles) from Glacier Point. Even though it’s very convenient to most areas of the park, this is still a very remote community and you are likely to see wild animals such as coyotes, deer and maybe even an occasional bear looking for a free meal. 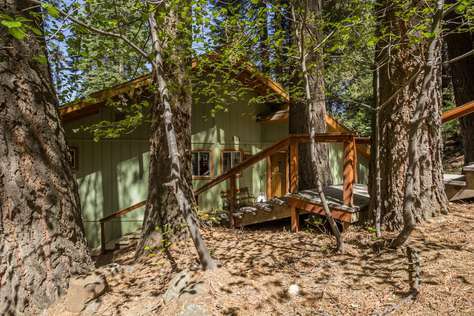 Yosemite West is the perfect location for your mountain getaway. We are centrally located inside the gates of Yosemite National Park. Just 30 minutes south of the valley floor, one mile from Glacier Point road and just 6 miles from Badger Pass ski area and 30 minutes (15 miles) from Glacier Point. Even though it’s very convenient to most areas of the park, this is still a very remote community and you are likely to see wild animals such as coyotes, deer and maybe even an occasional bear looking for a free meal. Feel free to email or call us!